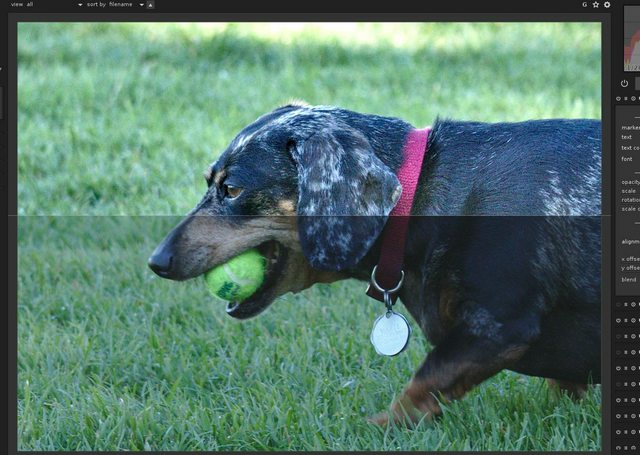 This Dachshund was ‘almost running’ to bring back his tennis ball. 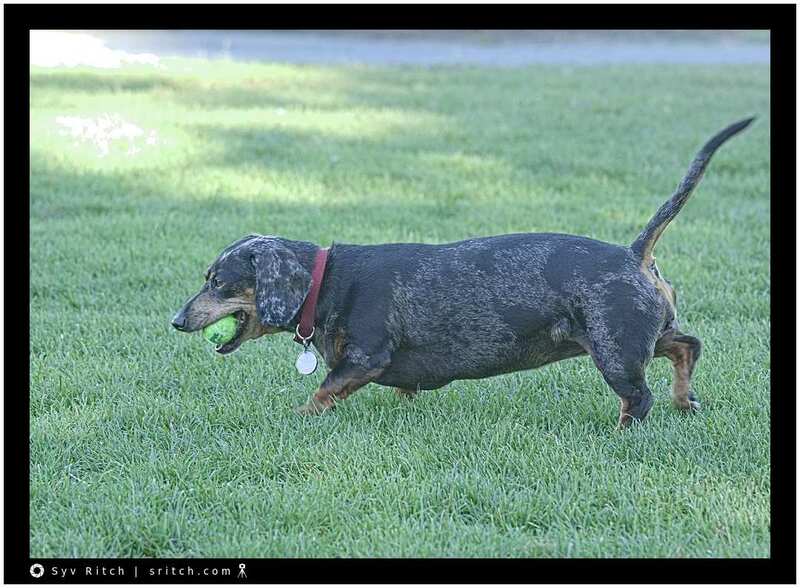 Some Dachshunds can become really, really obese, as much as 50+ pounds! That’s the size of my medium size dog.